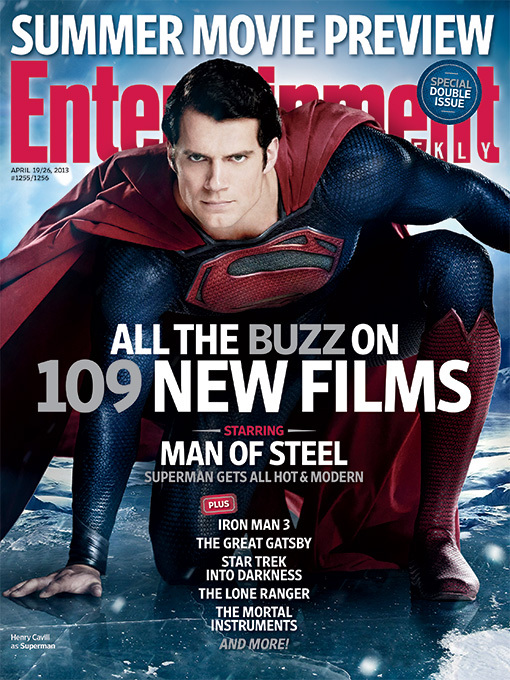 When I wrote about this back in --- Gee Whiz!!! 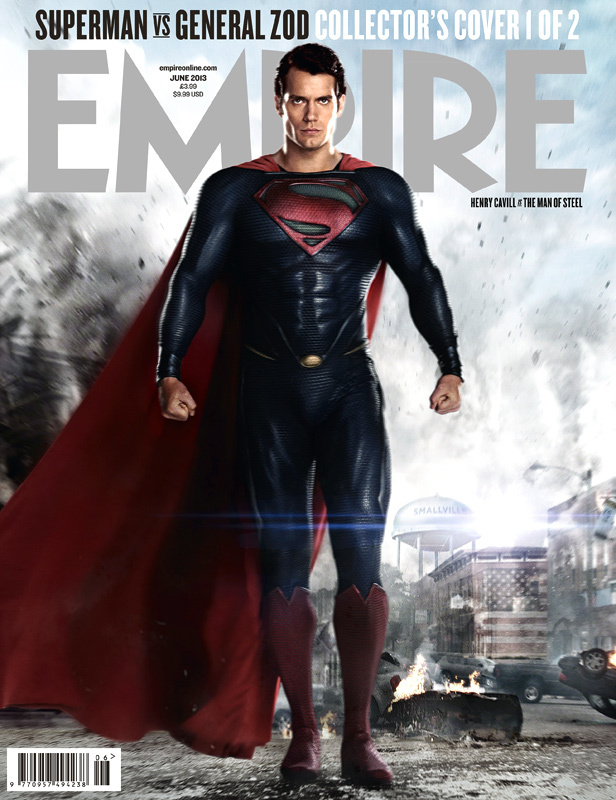 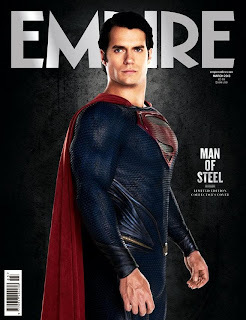 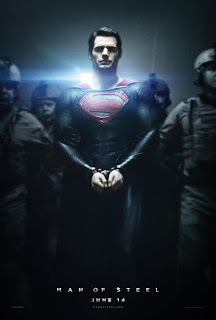 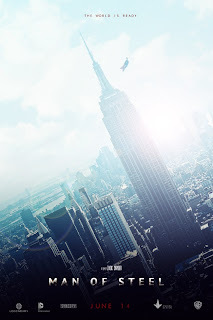 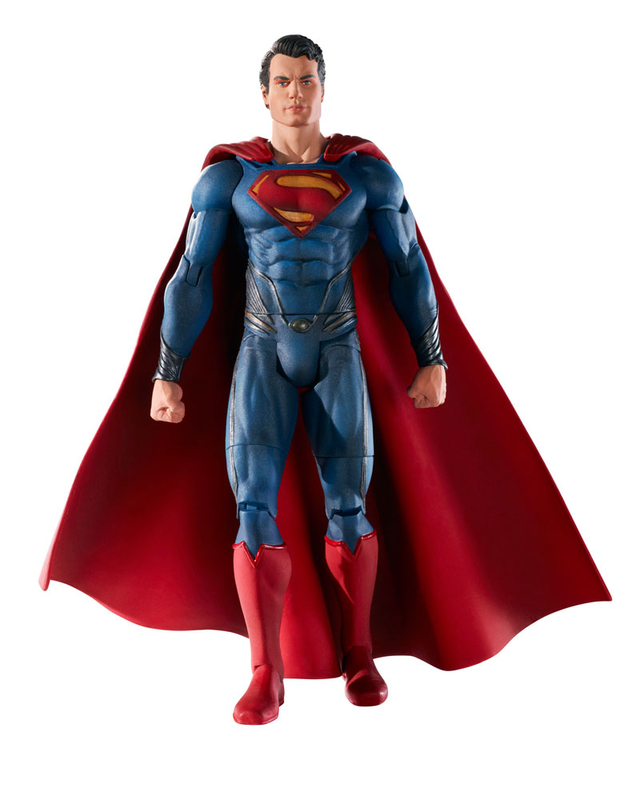 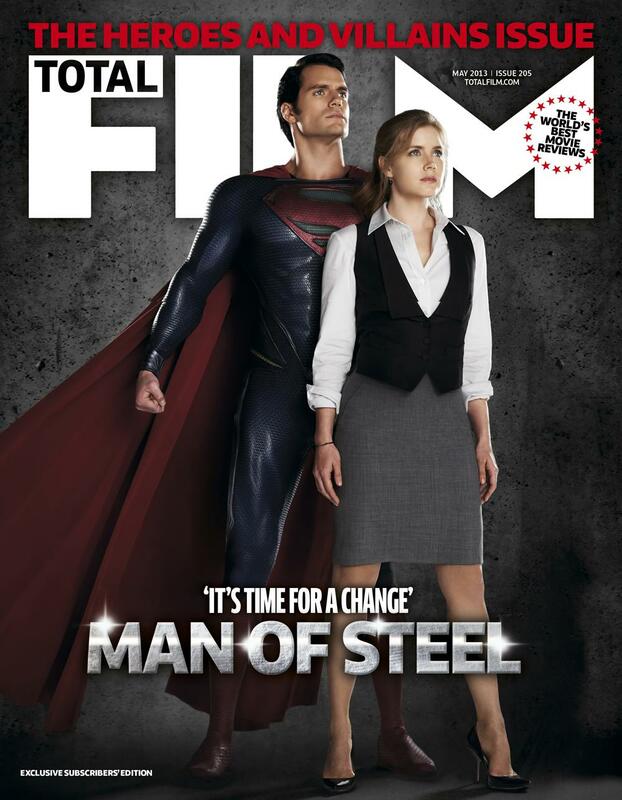 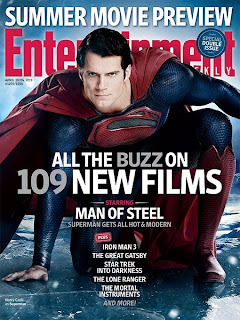 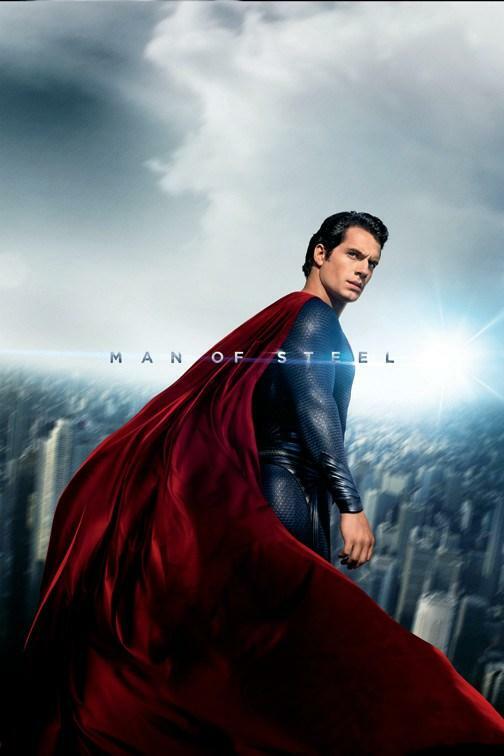 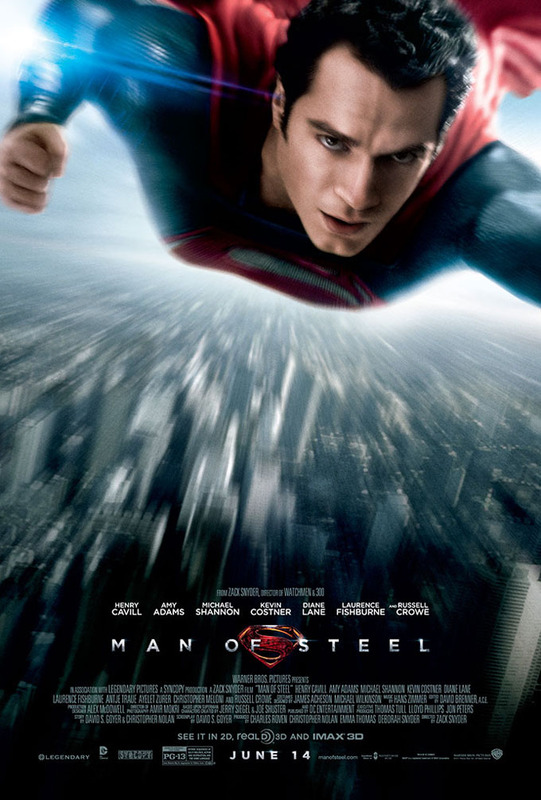 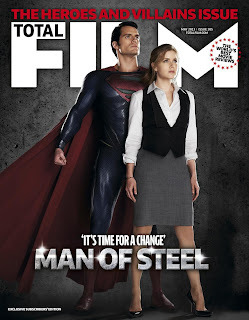 AUGUST 2011, Superman the Man of Steel seemed like something that would never happen. 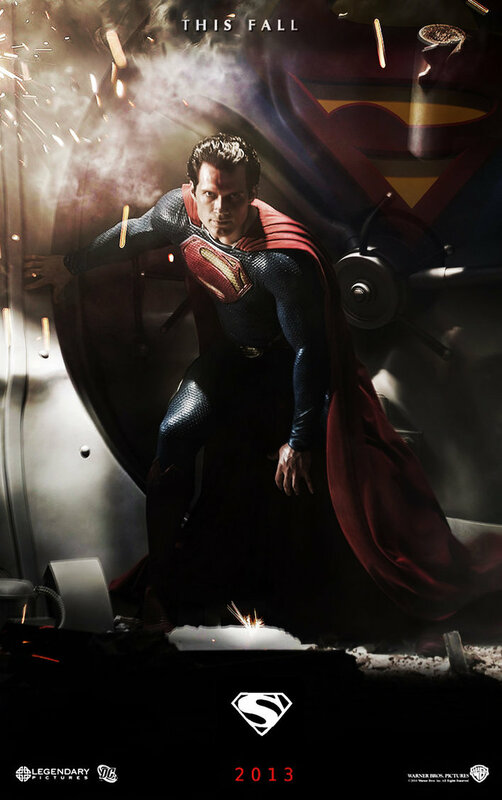 To say that I never blinked or sat back in my seat during the entire movie would be an understatement. 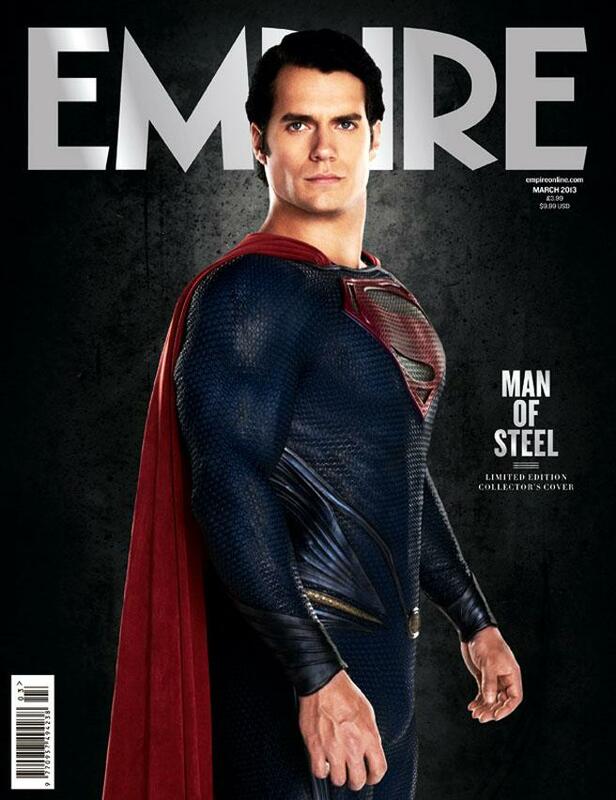 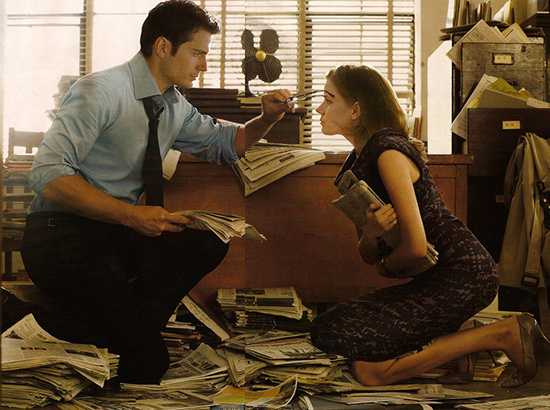 I am in love. And, I'm ready for the next movie.